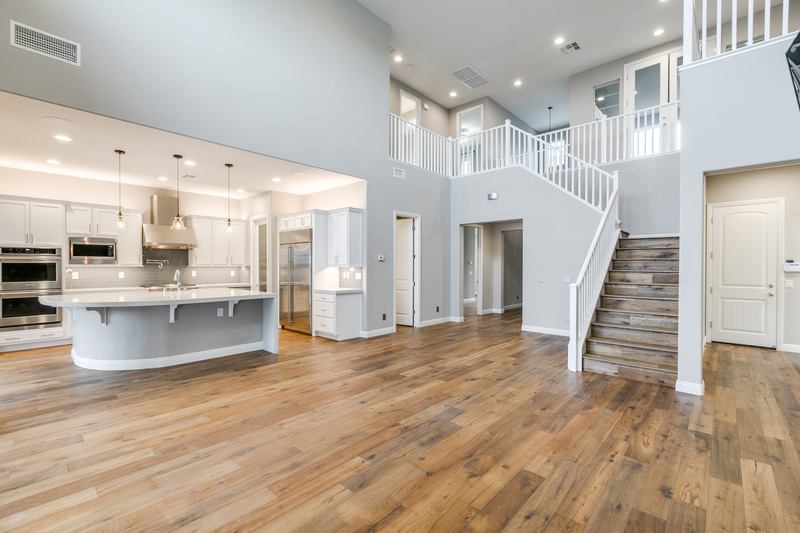 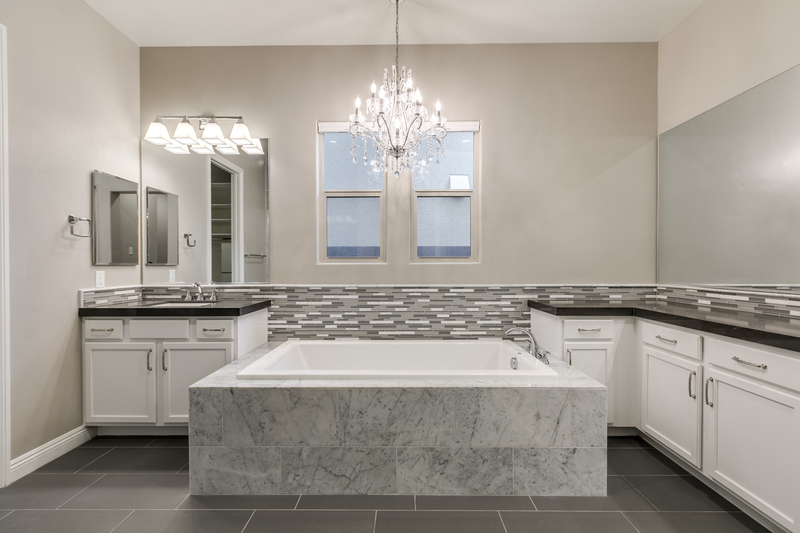 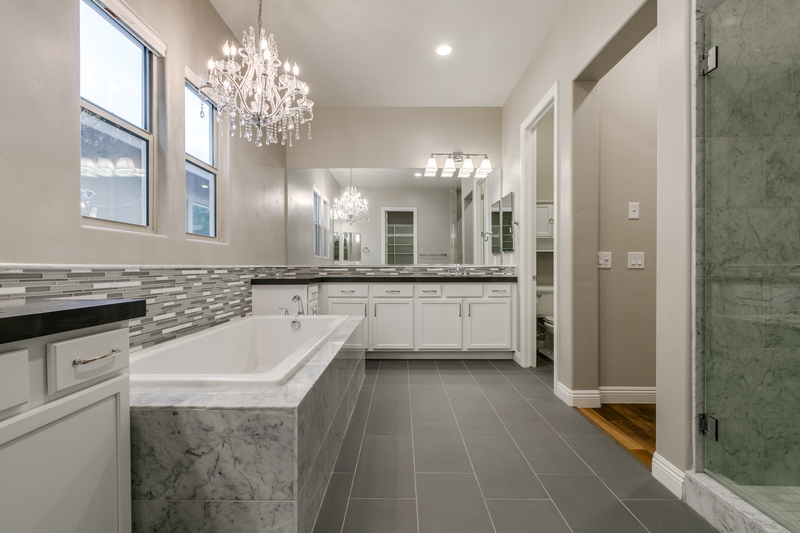 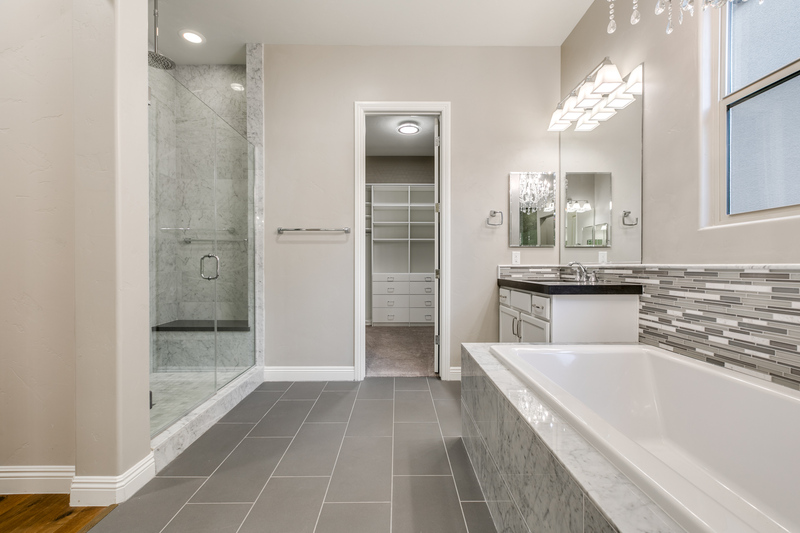 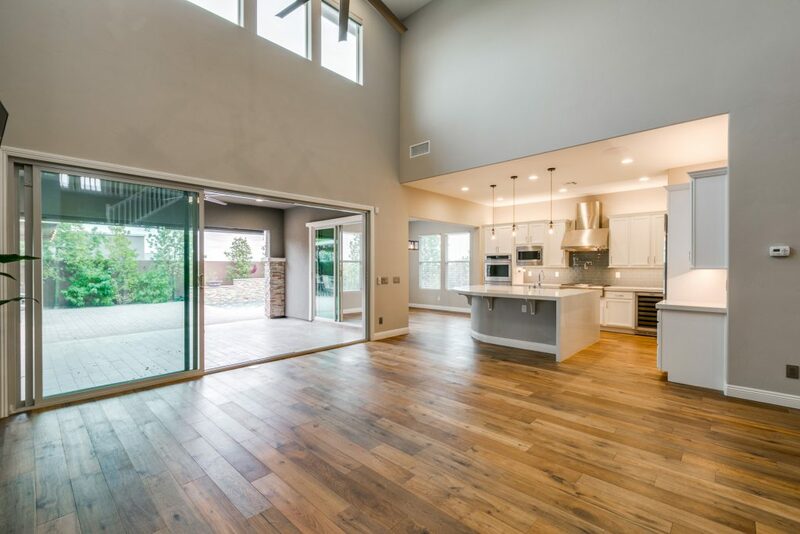 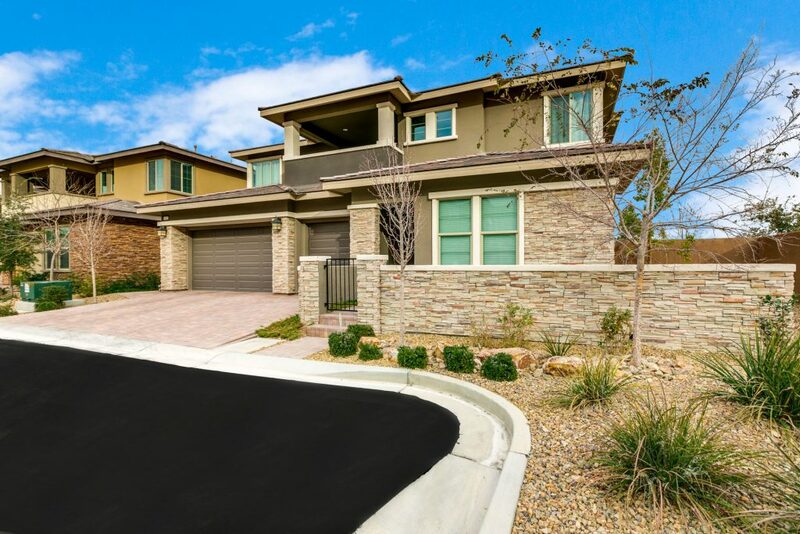 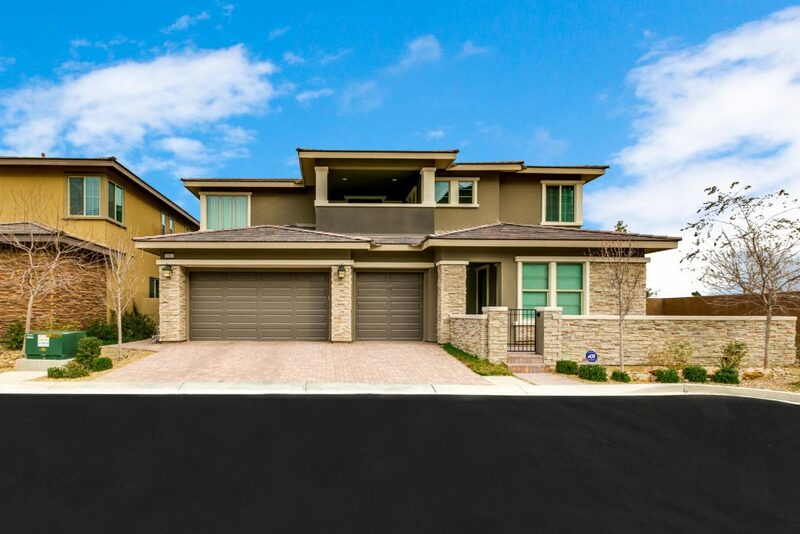 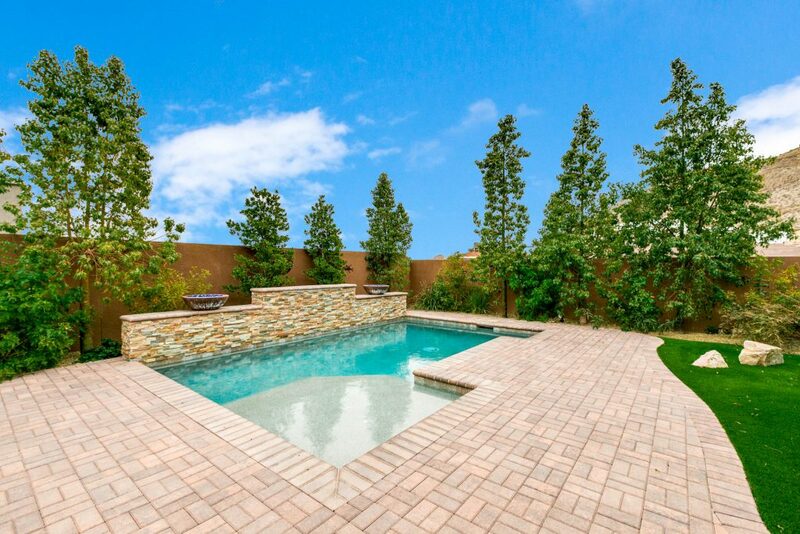 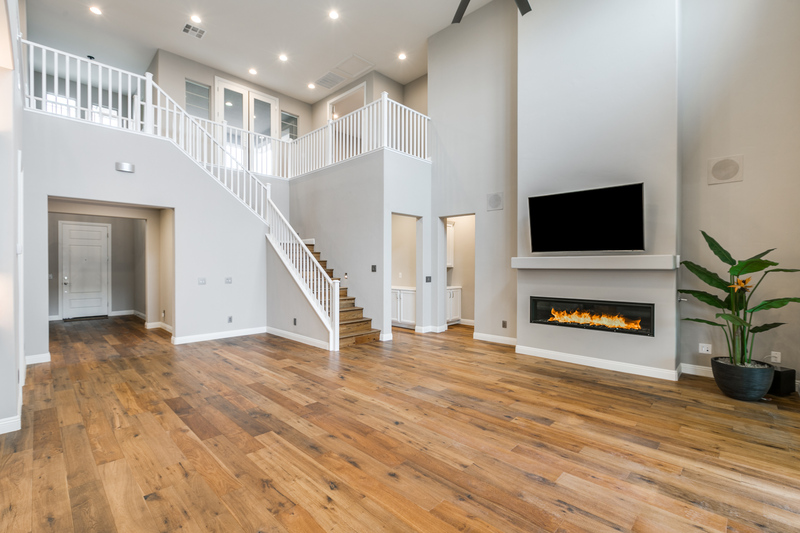 Gorgeous 5 bedroom, 4.5 bathroom home with high ceilings and an open floor plan. 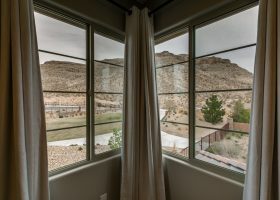 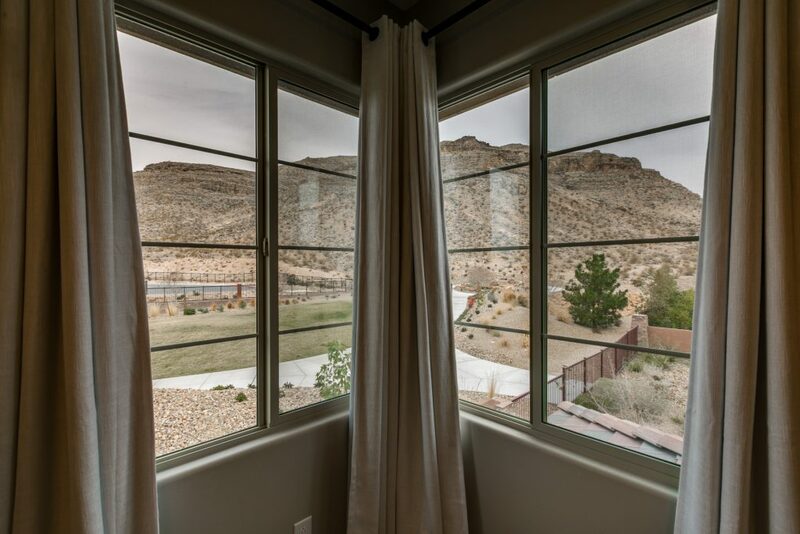 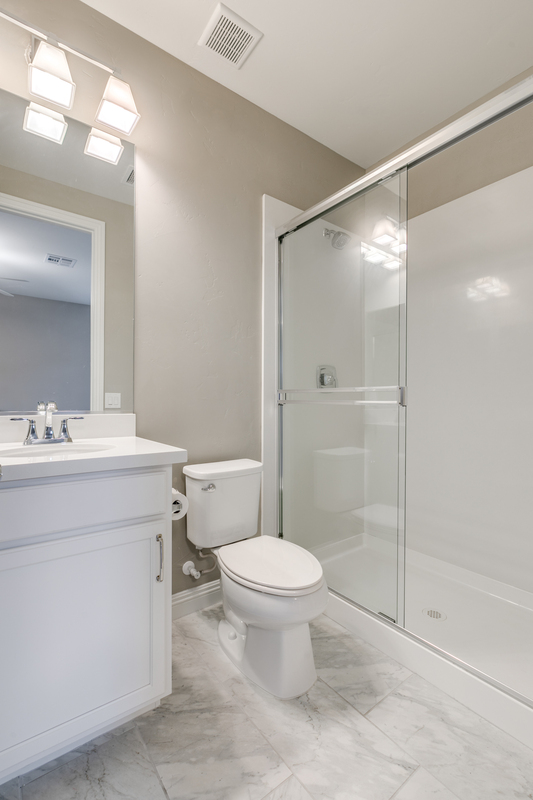 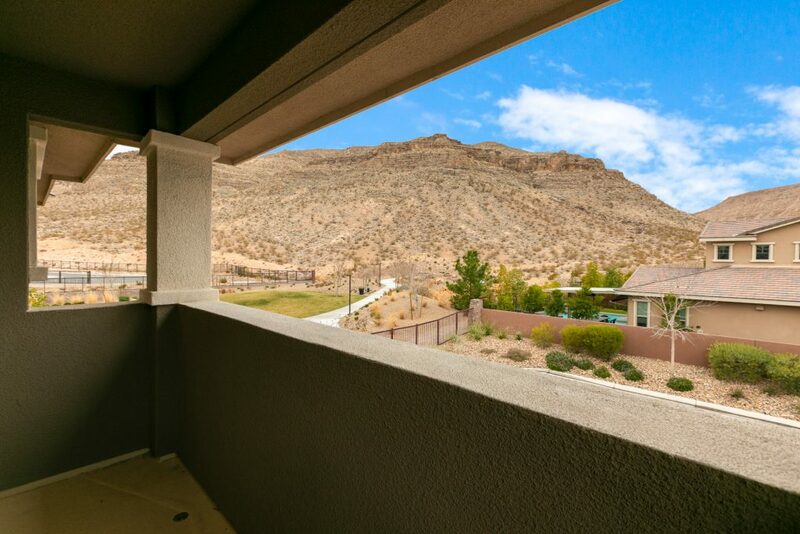 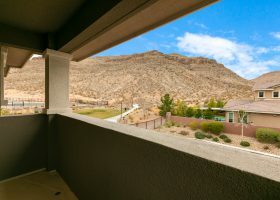 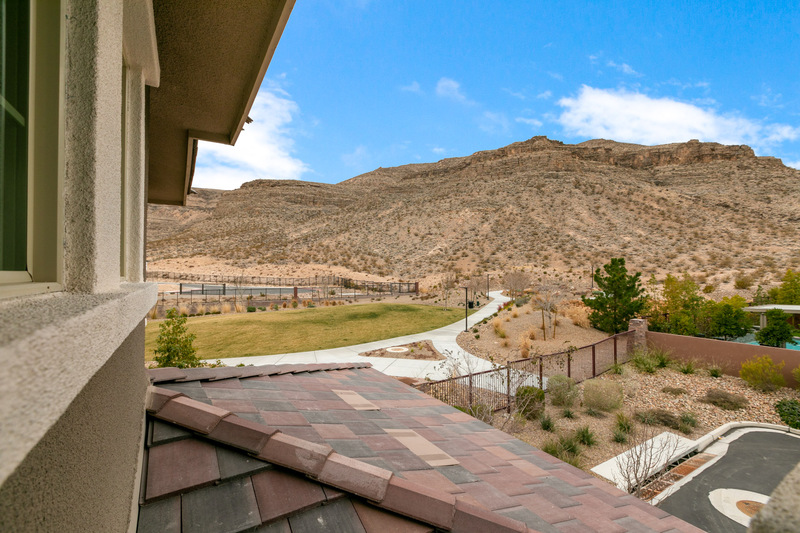 This home boasts a downstairs casita complete with washer/dryer and separate entry. 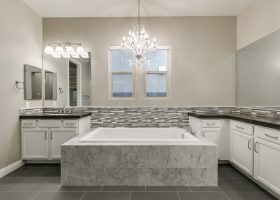 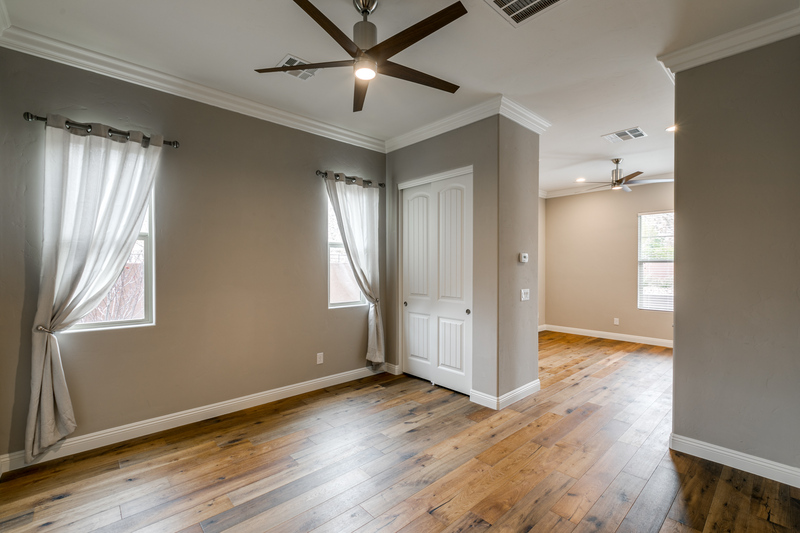 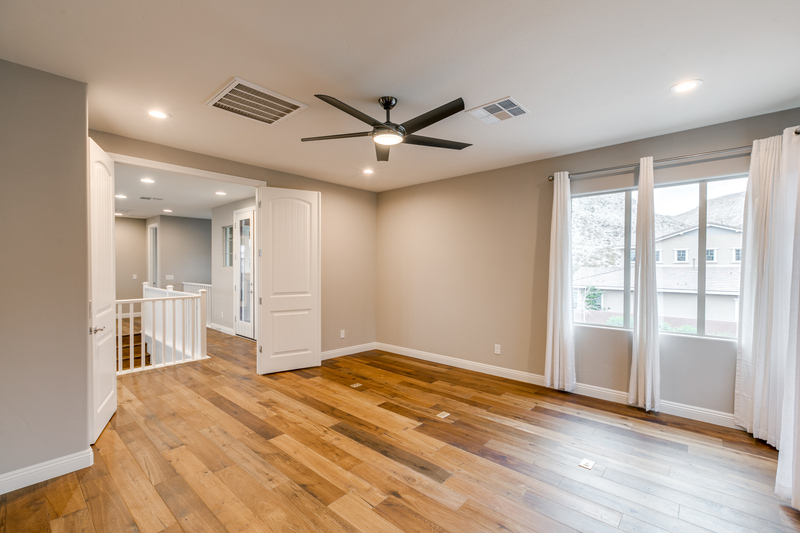 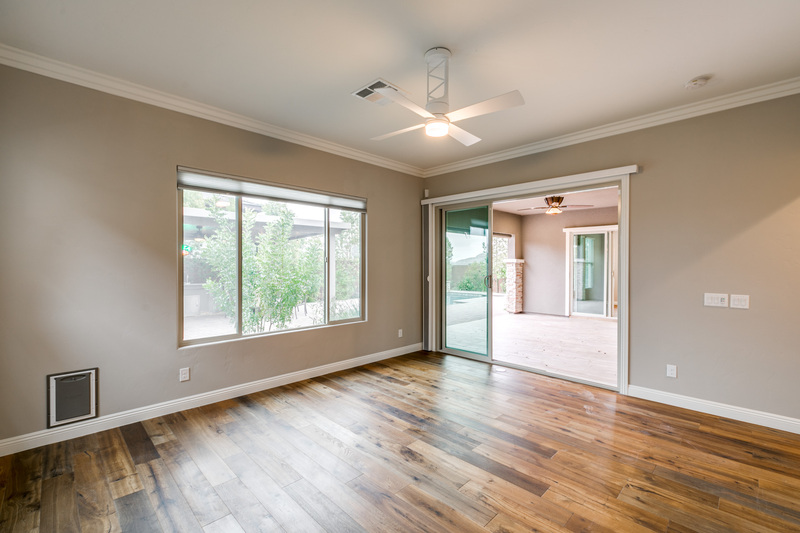 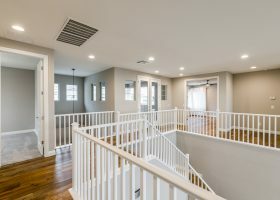 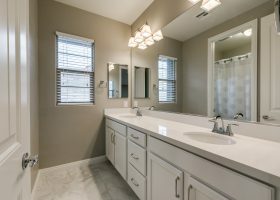 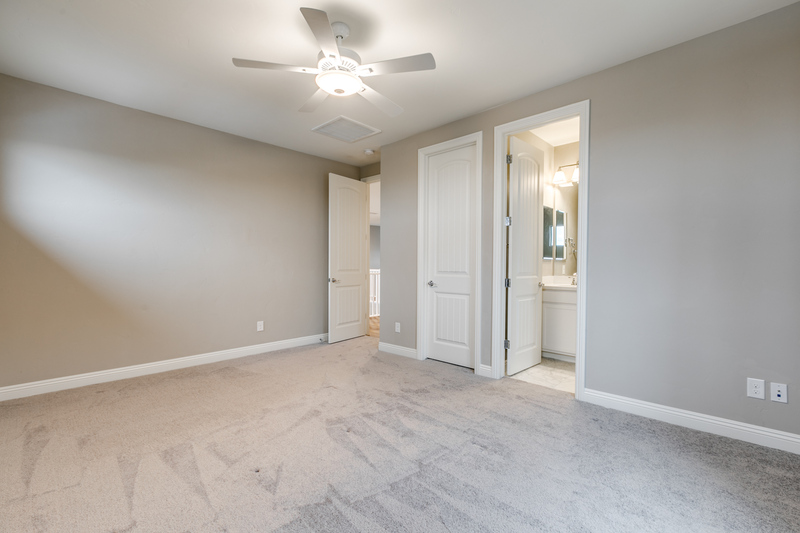 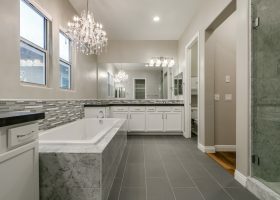 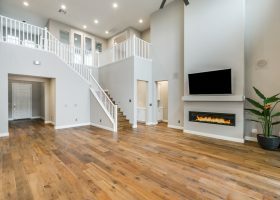 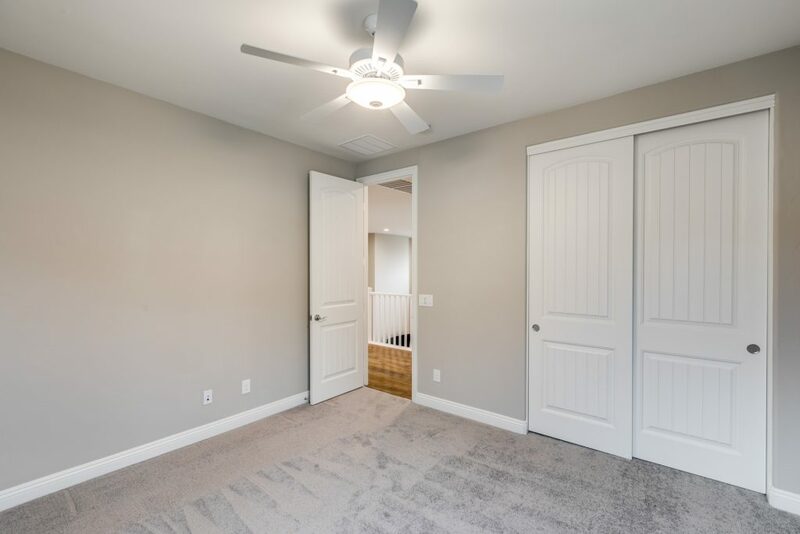 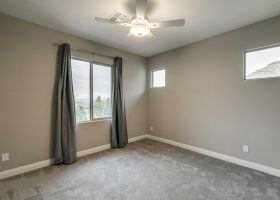 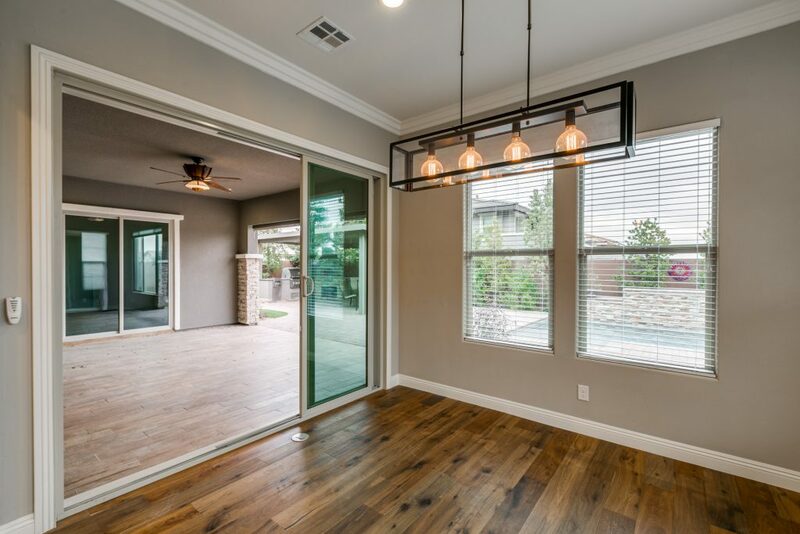 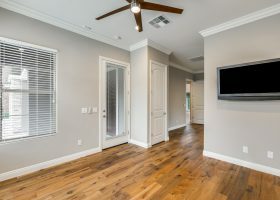 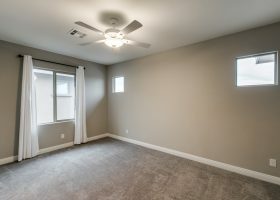 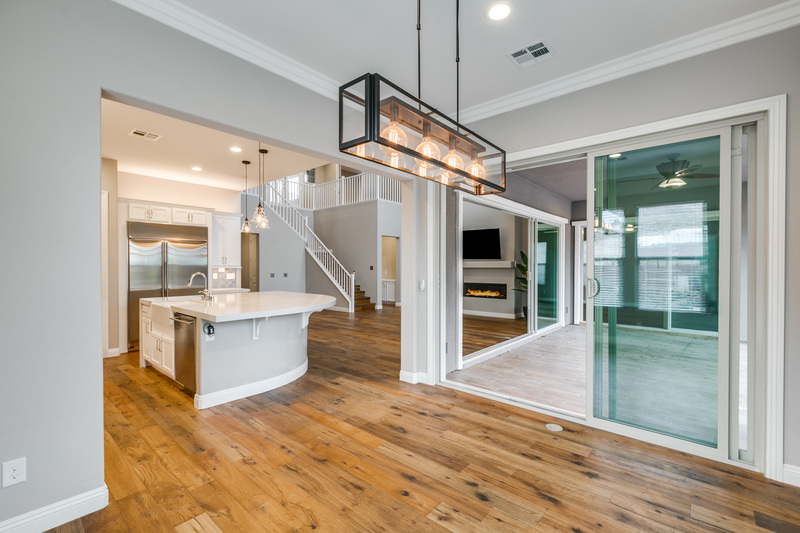 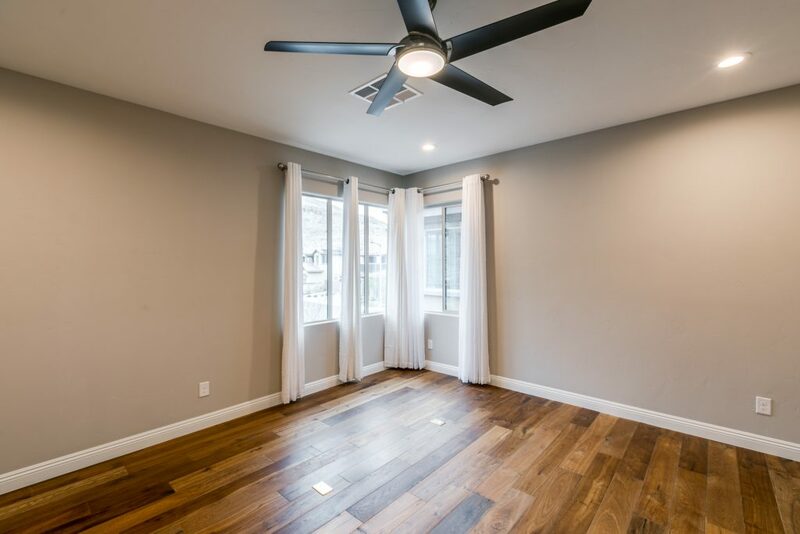 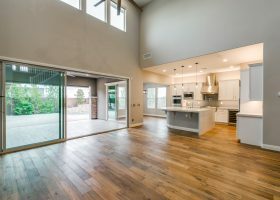 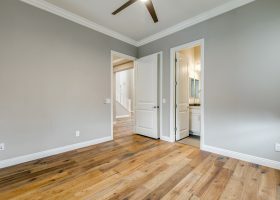 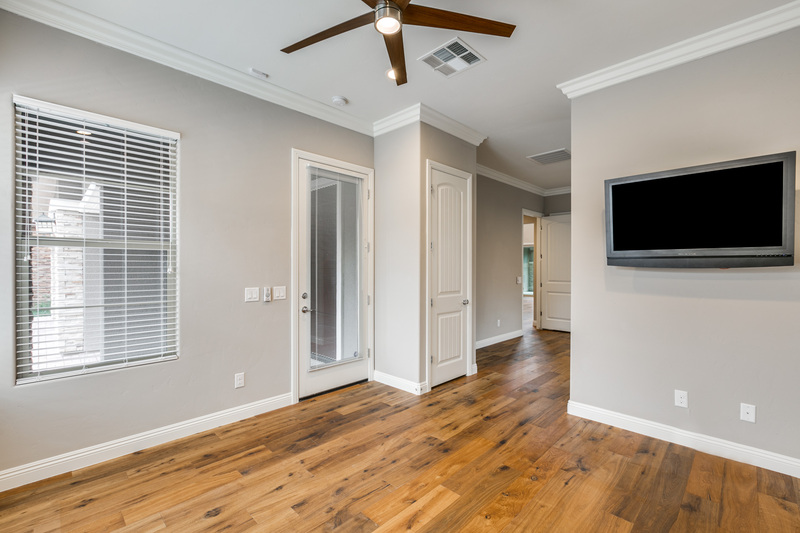 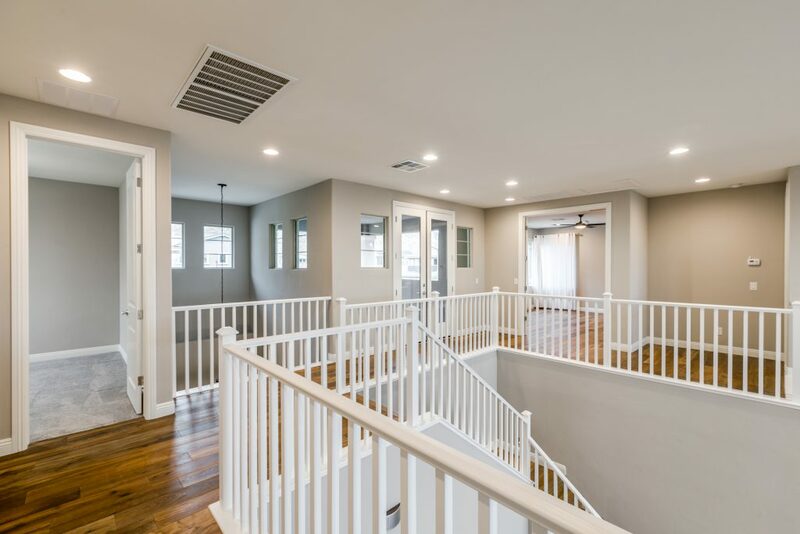 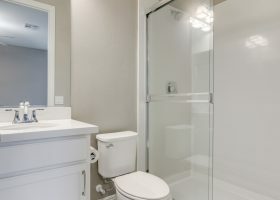 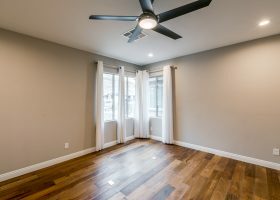 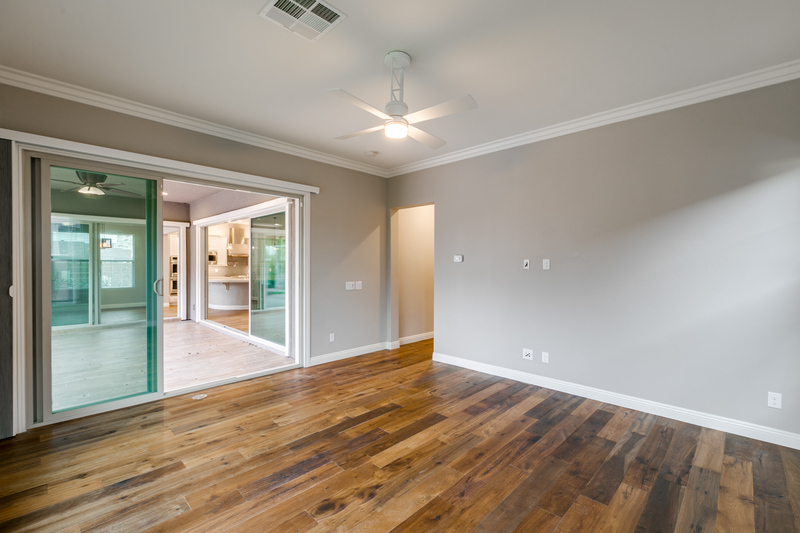 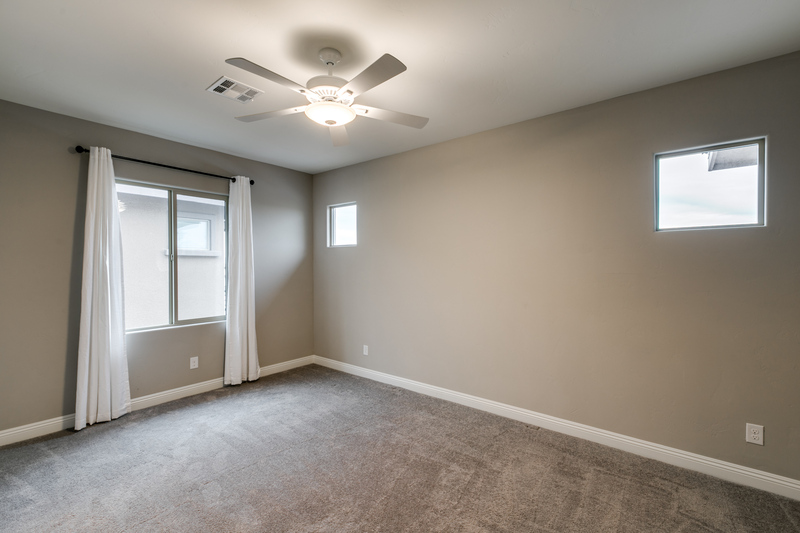 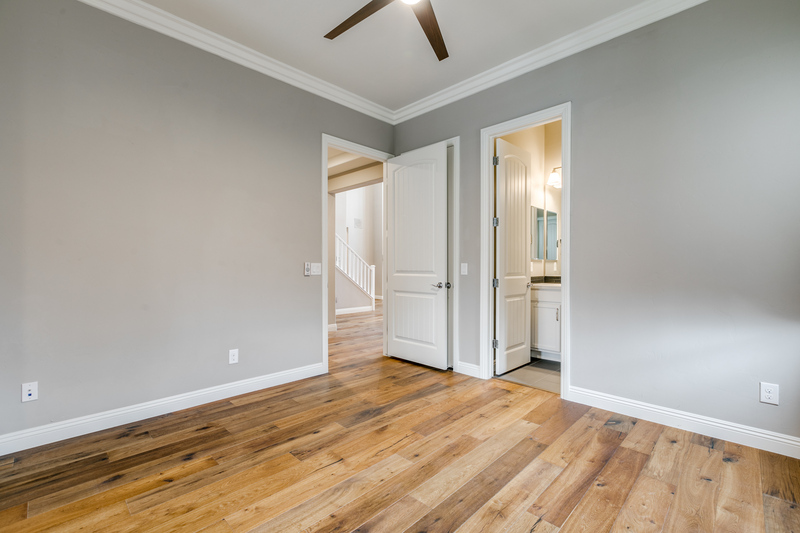 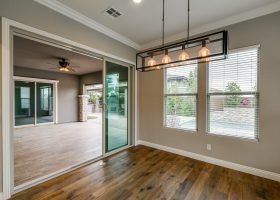 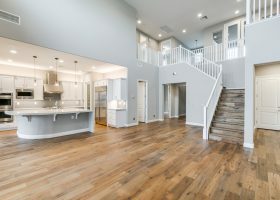 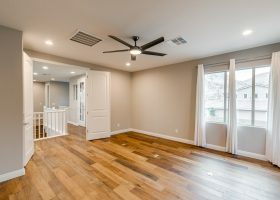 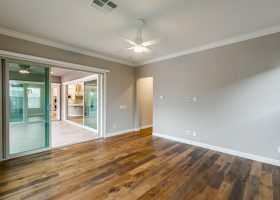 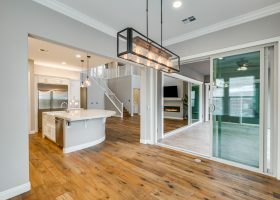 Master bedroom is downstairs, complete with crown molding, custom solid wood flooring, ceiling fans, stone shower and graciously sized custom closet. 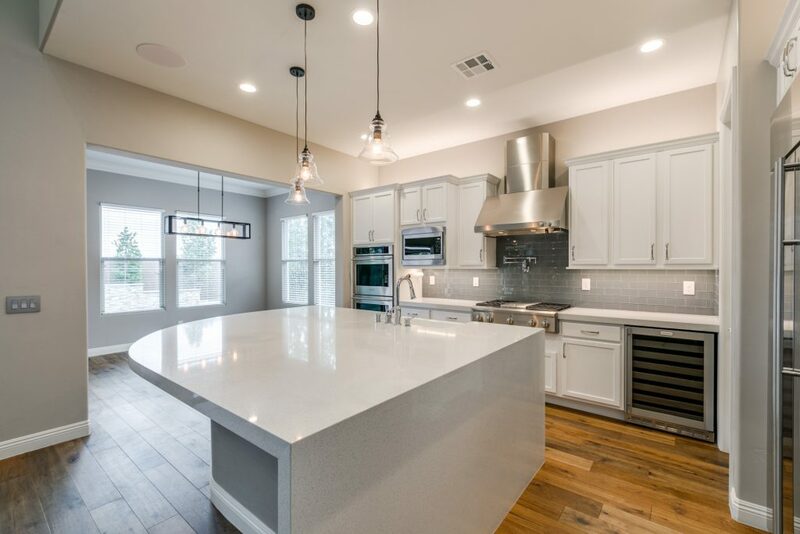 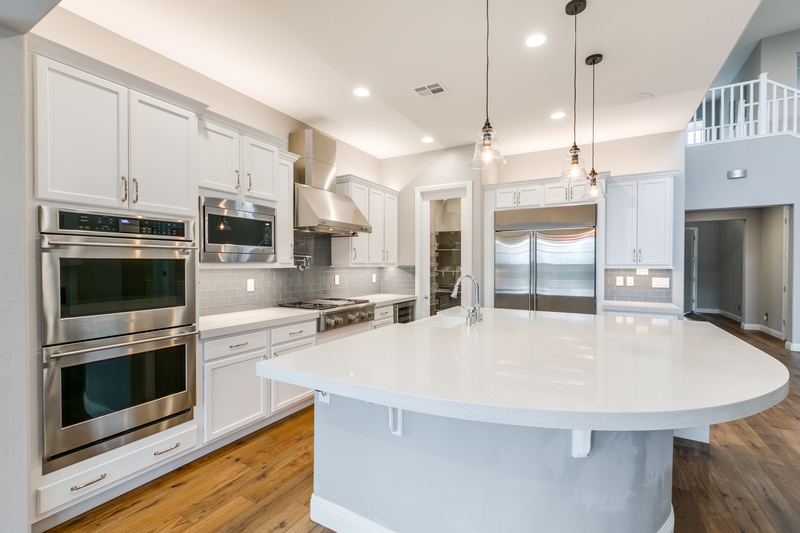 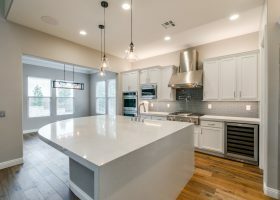 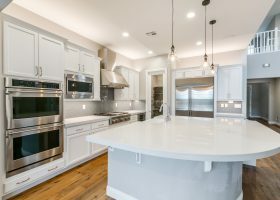 Custom gourmet kitchen includes oversized island, chef designed stainless steel appliance package, ambient lighting above and below cabinetry. 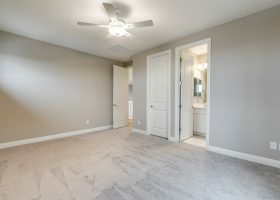 Upstairs has an additional 3 bedrooms plus a media room. 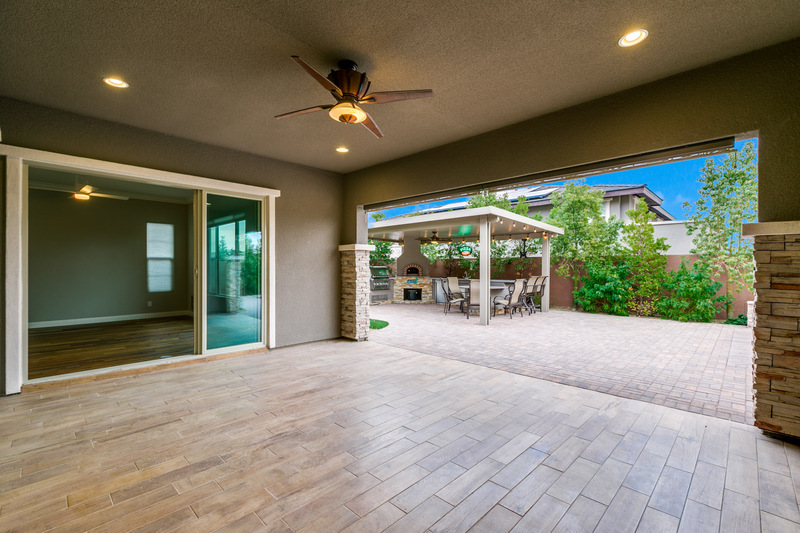 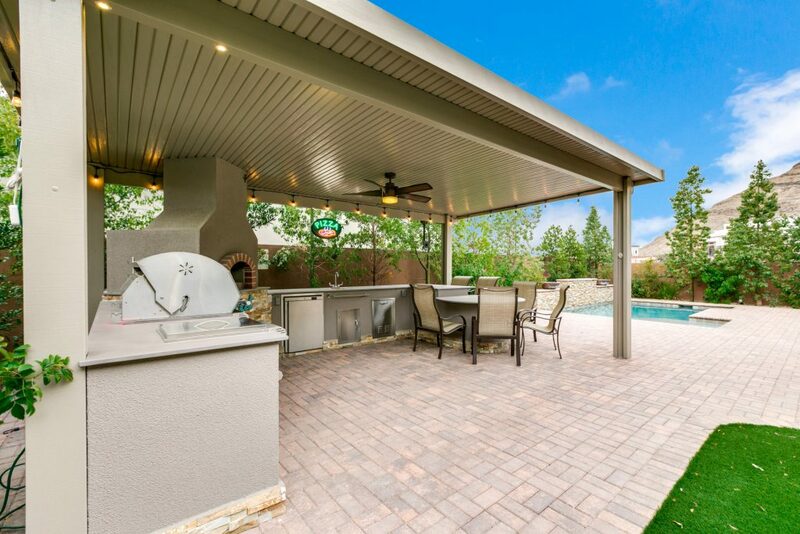 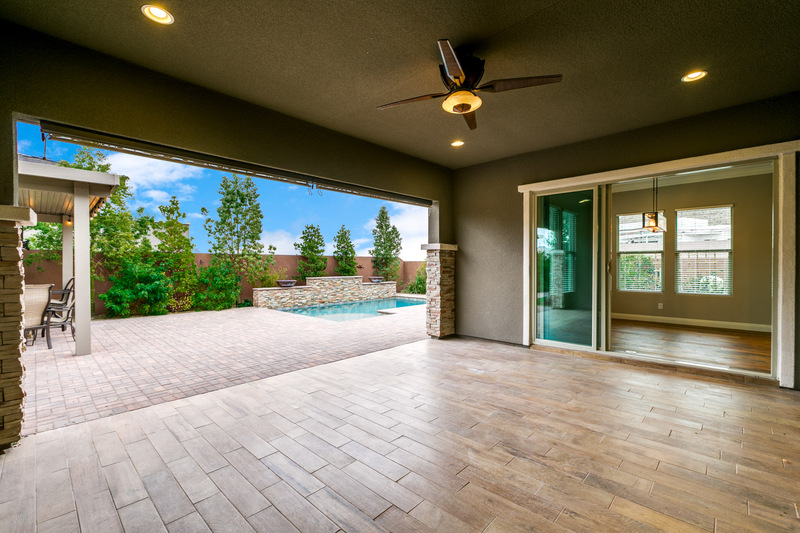 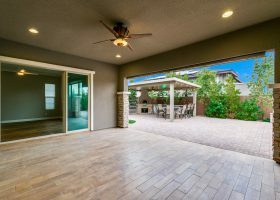 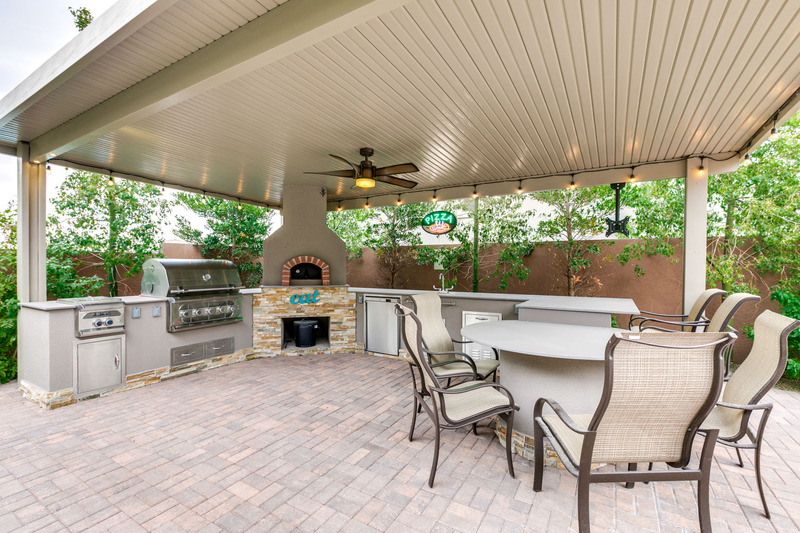 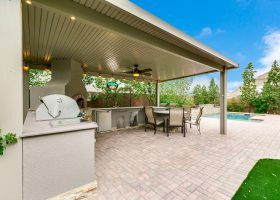 Enjoy a backyard oasis with custom gazebo BBQ, pizza oven and American Muscle Grill with side burner. 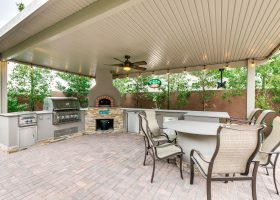 Additional features include a side yard, vegetable garden and the south side of the home backing up to a park’s green space. 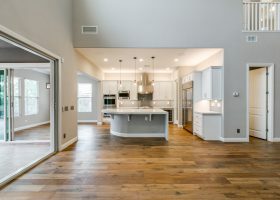 Over $200k in upgrades.